5th grade is such a fun time in a students educational career, this typically being the year where interests in various subjects are formed and peaked, longlasting school friendships are created, and lasting educational memories, mostly involving field trips, are made. 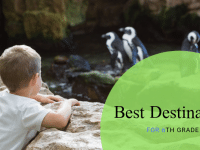 There are so many things you can do with your 5th-grade students to create these effective educational memories, from local museum field trips to cross-country learning expeditions. 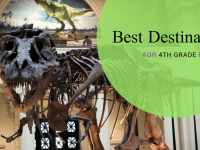 Here are our top 5 suggestions for 5th-grade field trip destinations across America! Be sure to check out these resources from our team during your pre-planning field trip process! 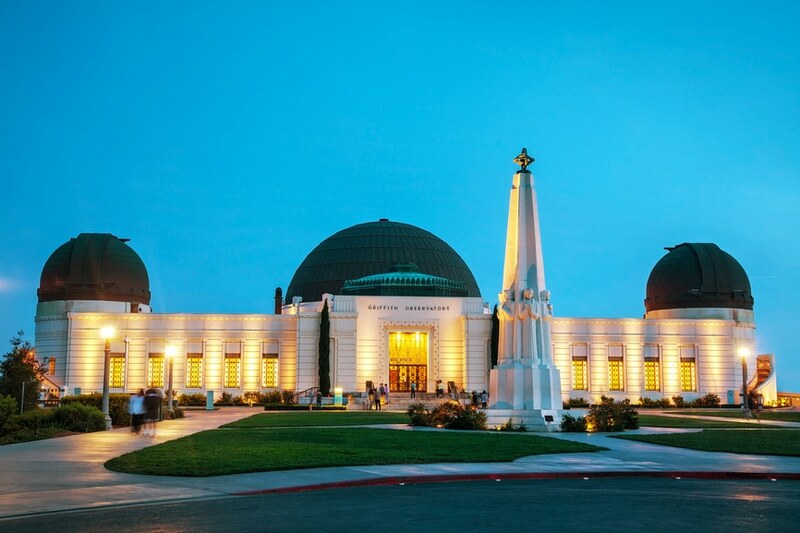 What makes us so sure that your 5th graders are going to love the Griffith Observatory in Los Angeles? Maybe it's the fact that you can visit the Los Angeles Zoo while on the property, as well as the Autry Museum of the American West. Or perhaps it's due to the views you will find from the tallest peak in the area (you will see the famed Hollywood Sign), on which you will find the actually Griffith Observatory. 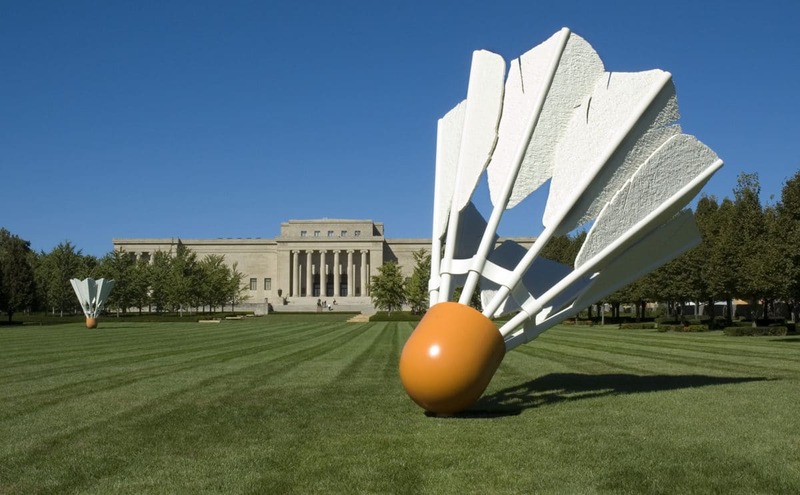 The Nelson Atkins Museum of Art is the perfect place to take a culture-interested group of 5th graders, this world-renowned art museum explores visual arts and cultures that they represent. It holds over 33,500 works of art inside, as well as 33 modern sculptures within the sculpture garden outside. Asian art, European art, American Indian Art and pieces representing the civilizations of the Near East, Egypt, Greece, and Rome decorate the halls, as well as pieces from extremely well-known artists like Monet, Rubens, Van Gogh, and Rembrandt. Kansas City will provide several more educational opportunities we know your 5th graders will love, from the historic Union Station to the exotic Kansas City Zoo. 5th graders love outdoor adventure, and we love sending them toward it! 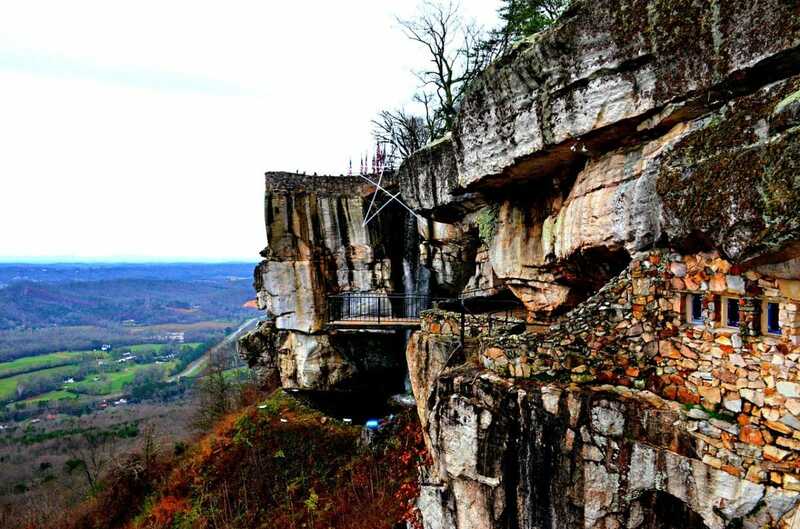 At Rock City, very close to Chattanooga, Tennessee, that is exactly what they will find, as well as several educational opportunities along the way! Explore various limestone caverns and rock formations, waterfalls, and luscious native gardens at Rock City, learning about the formation of each natural wonder along the way. Your students will be able to not only observe these wonders, but experience them with various adventure opportunities on Lookout Mountain, such as gem mining, zip lining, and underground cavern exploration. An Amish community experience is quite an educational one, and one we believe 5th graders will actually enjoy more than they think! At Lancaster Dutch County, the Pennsylvania Dutch Country area that is known as the oldest Amish settlement within the U.S, and 2nd largest in the world, your students will be able to explore a historic, yet still functioning farm community. 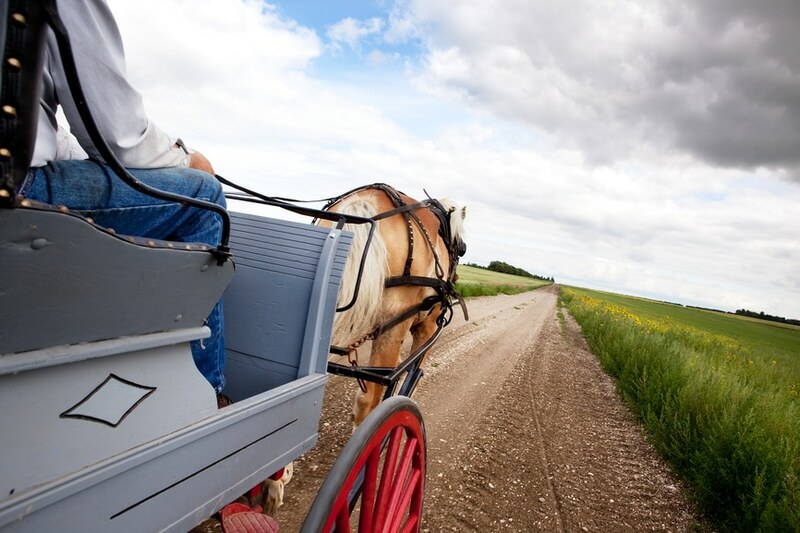 The community holds Amish, Mennonite, and Brethren, the 'Plain People' who still use horse and buggies and survive without electricity and cars. Take a homestead tour, explore the various living history exhibits throughout, and try your hand at farming while here! 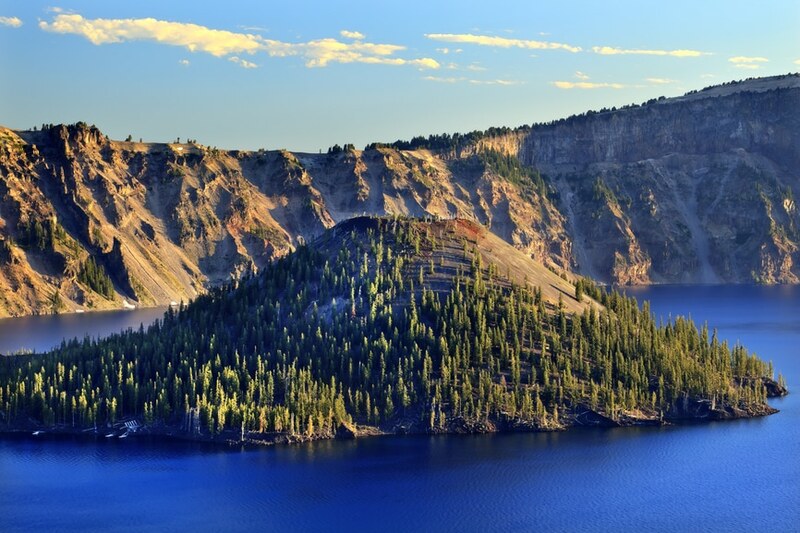 In south-central Oregon, your 5th graders can explore one of the most naturally gorgeous parklands in the United States, Crater Lake National Park. Within the Cascade Mountains, this park is known for its namesake Crater Lake, which is the site of a now-collapsed volcano. Start your journey with your students at the Steel Visitor Center at Park Headquarters, where you can watch films explaining the history and geology of the park, see various exhibits, and schedule a ranger-led tour. Take your students on a hike, enjoy a picnic, and visit the breath-taking Sinnott Overlook. This is the perfect place for your 5th graders to learn more about the natural history of the area, as well as the geology of the local mountains and volcanic remains. 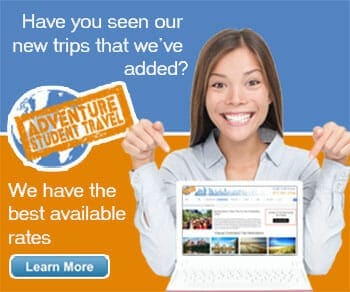 We also have great suggestions for 1st, 2nd, 3rd, 4th, 6th, 7th, 8th, and 9th-grade field trips!